A full-immersion program for children entering 3rd grade and up who are interested in SPORTS, SPORTS, SPORTS! 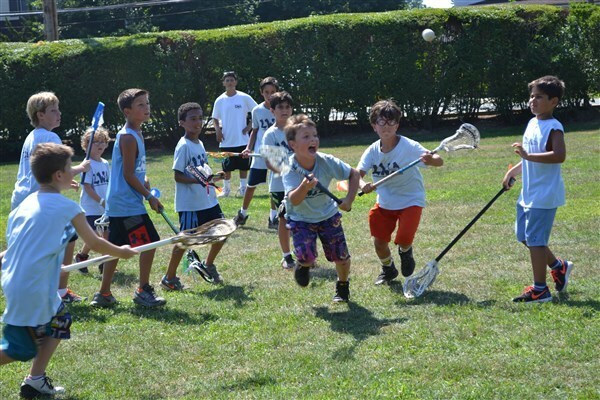 Each child will engage in half day athletic clinics, participate in daily intramurals competition and select several athletic "minors" throughout the summer, focusing on skills, drills and total physical fun! Our CSA coaching staff cannot wait to meet all their CSA athletes and bring them to new heights as they soar into their amazing sports adventure! 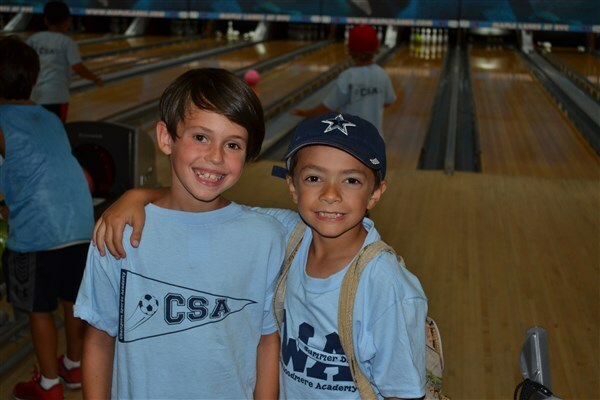 The children will still enjoy two swims, our hot lunch and one indoor studio daily, as well as attend all Summer Day special events and regular trips for their age group. Our world-class professional staff and visiting coaches will encourage children to reach a high level of performance in athletics and have a load of fun! The group will also attend multiple ball games with specialty experiences, participate in or attend other sports-related events and work hands-on with professional athletes. This program is $500 additional from standard tuition. Let your children join us in soaring into athletics and become real champions!